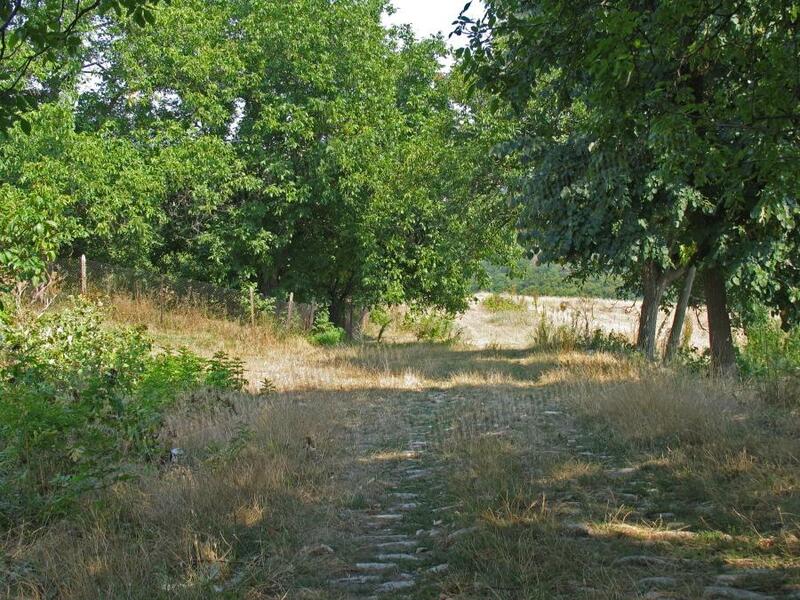 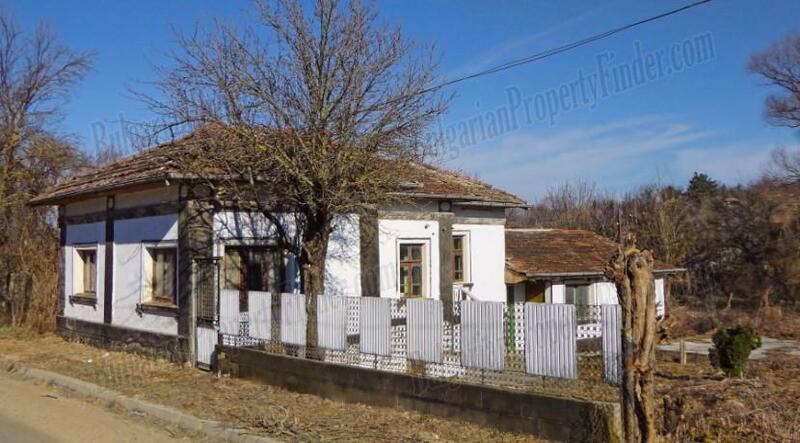 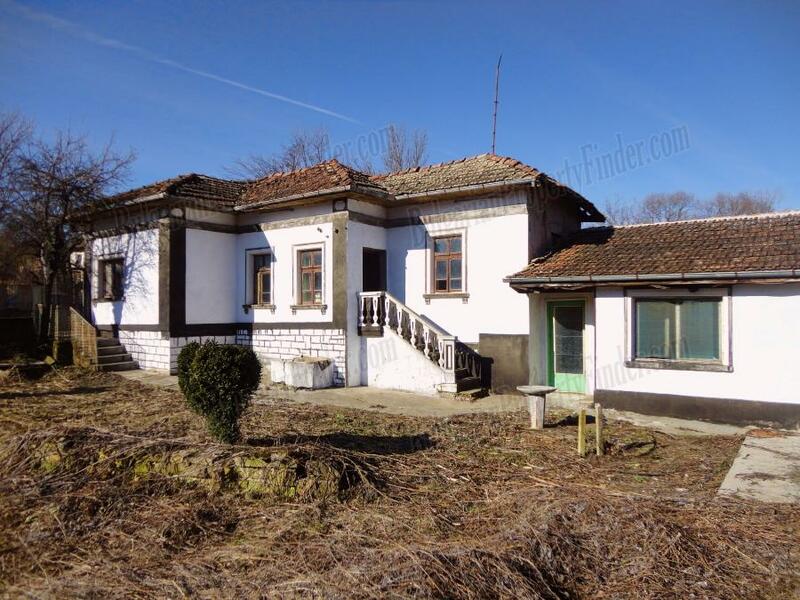 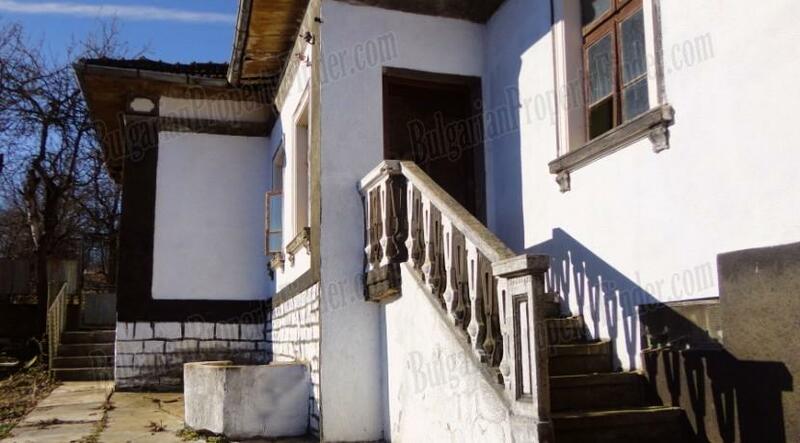 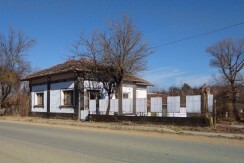 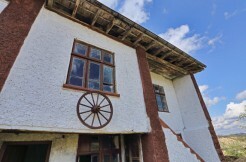 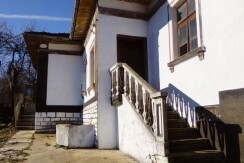 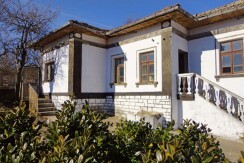 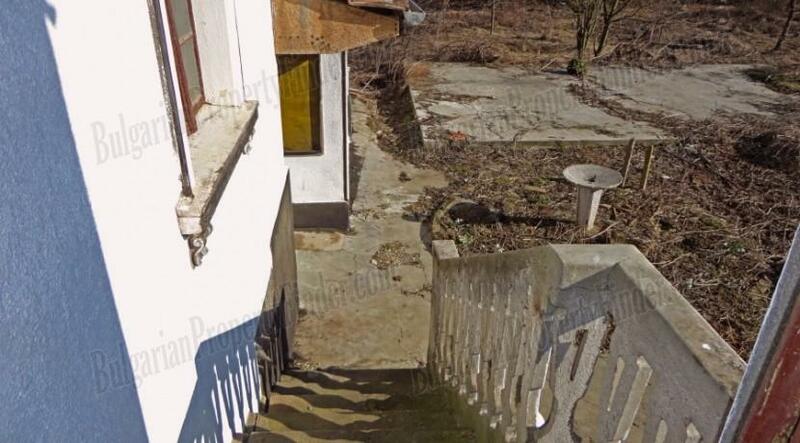 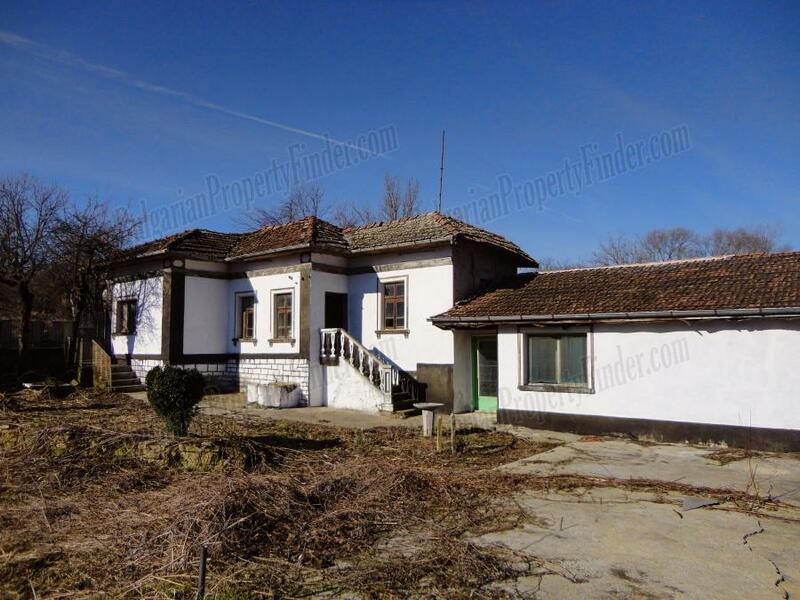 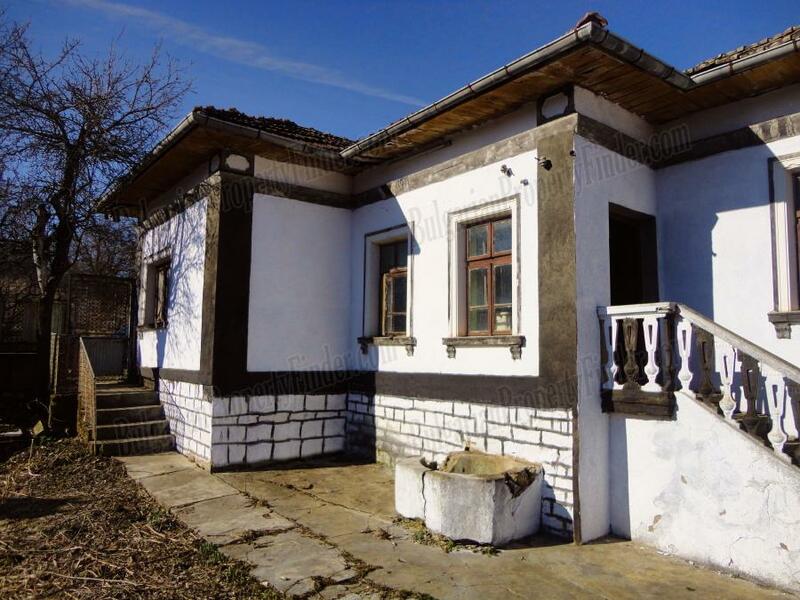 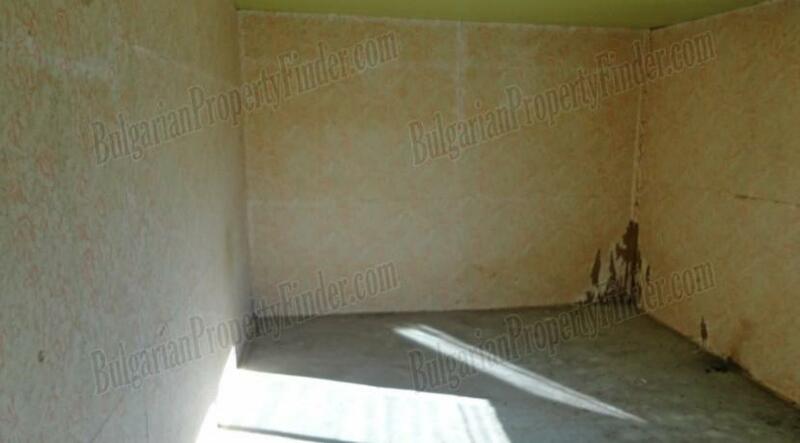 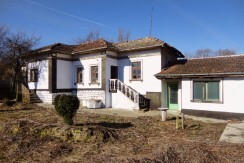 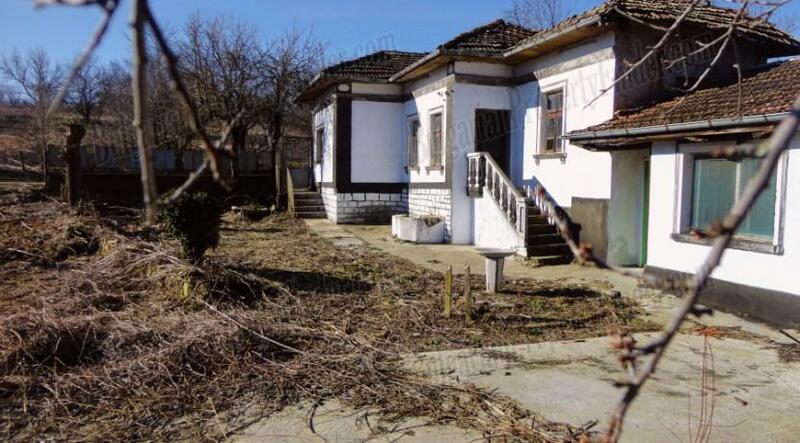 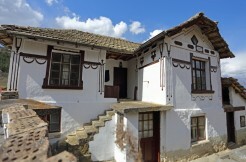 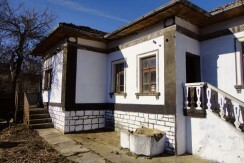 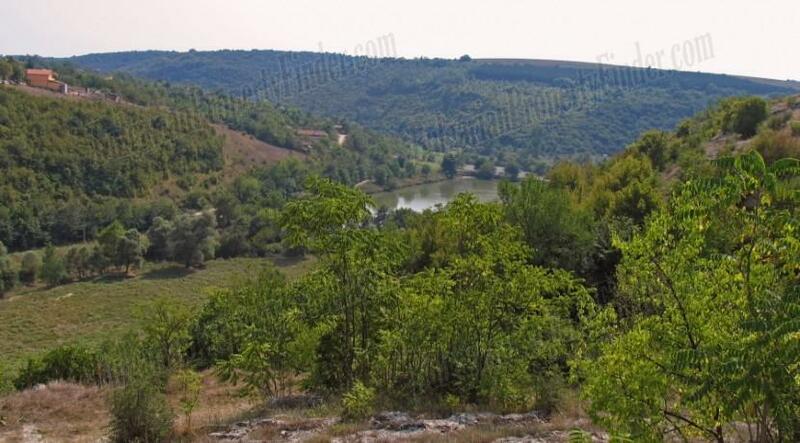 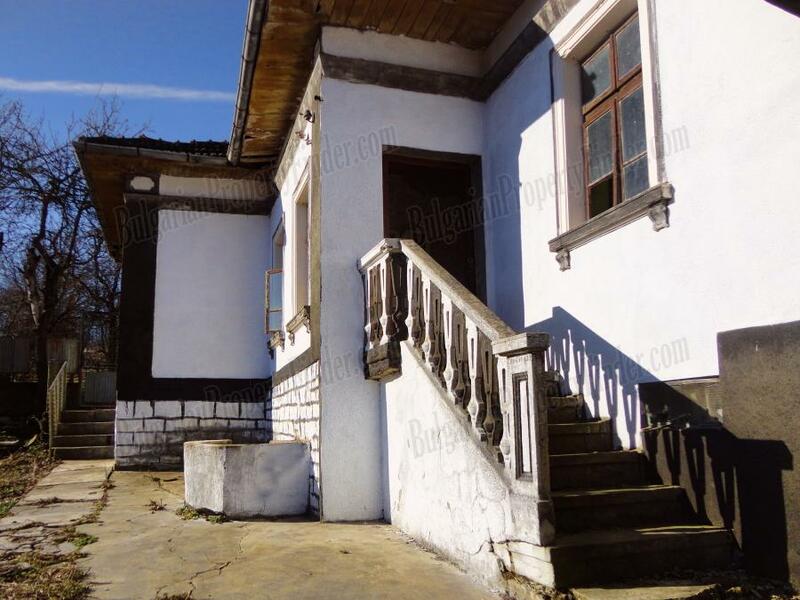 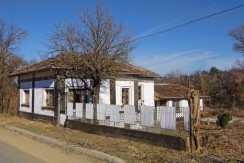 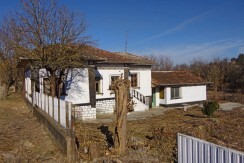 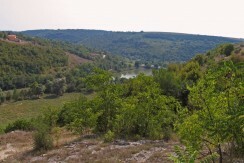 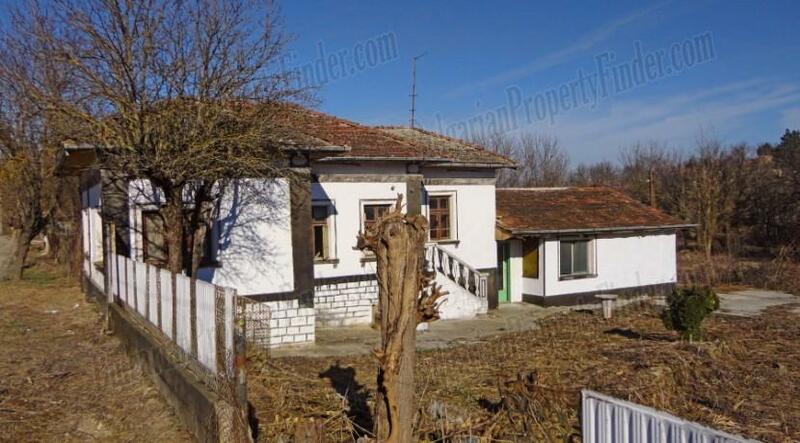 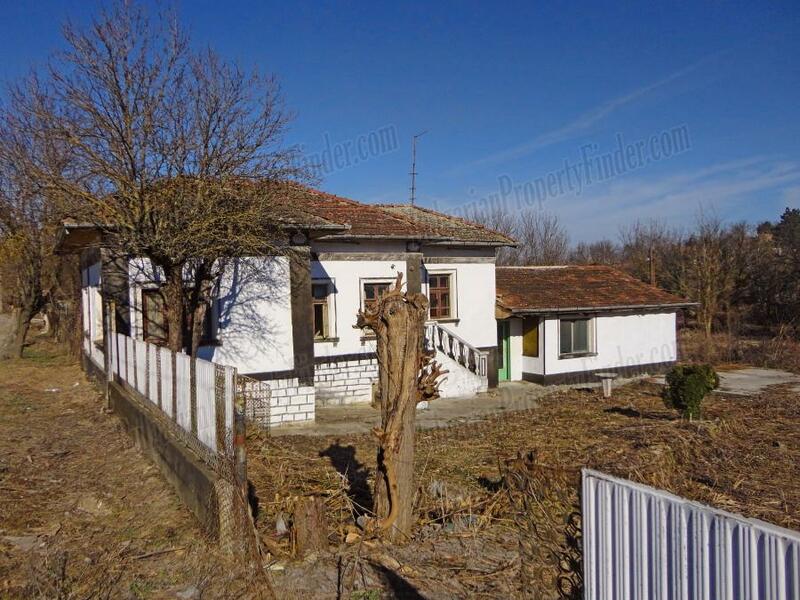 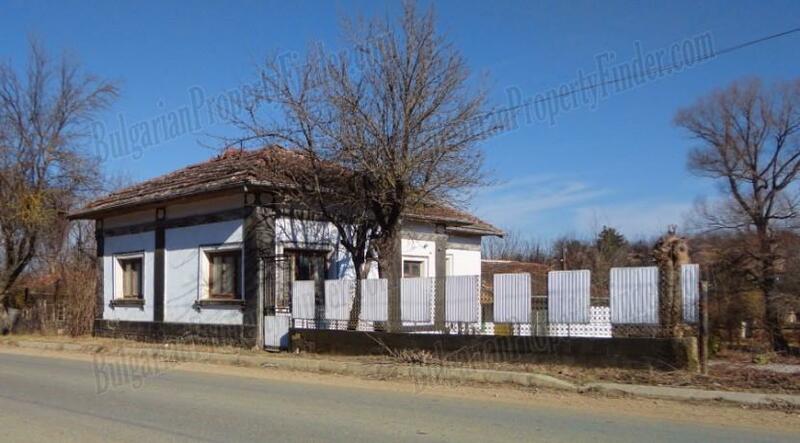 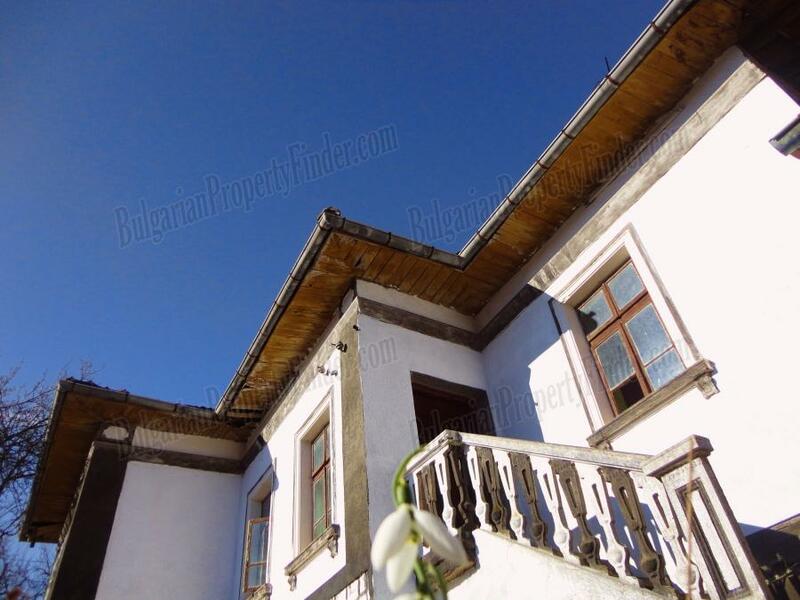 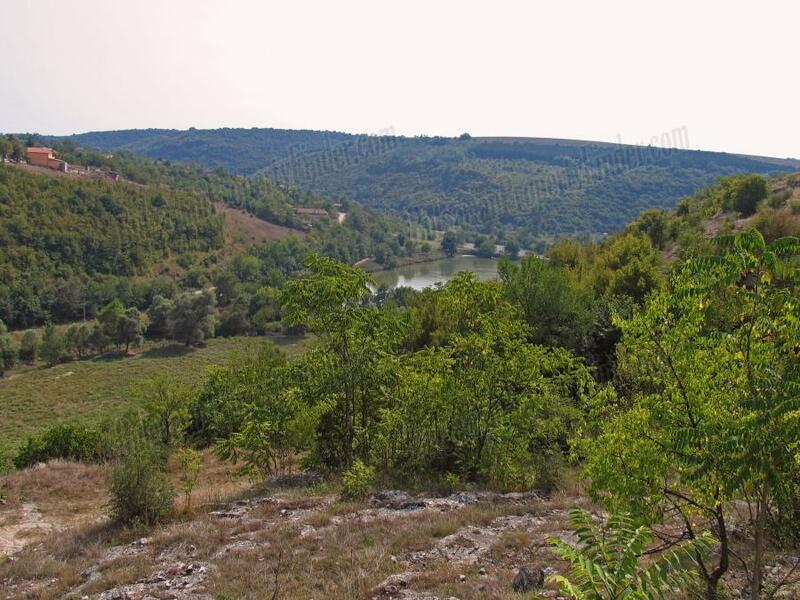 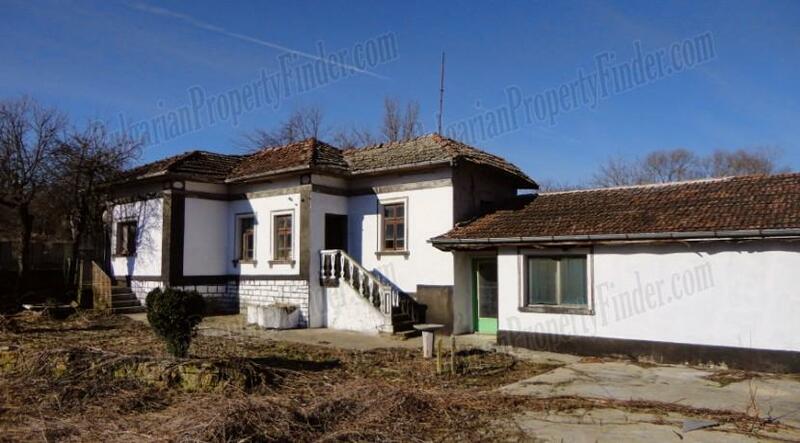 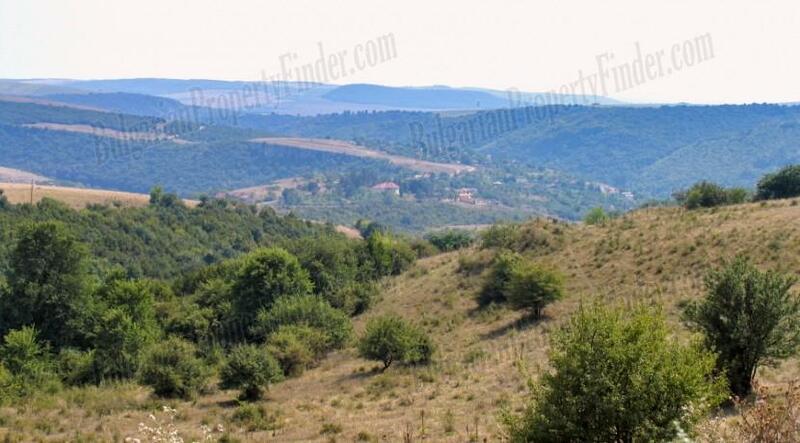 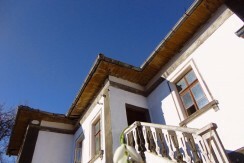 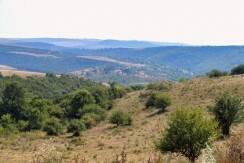 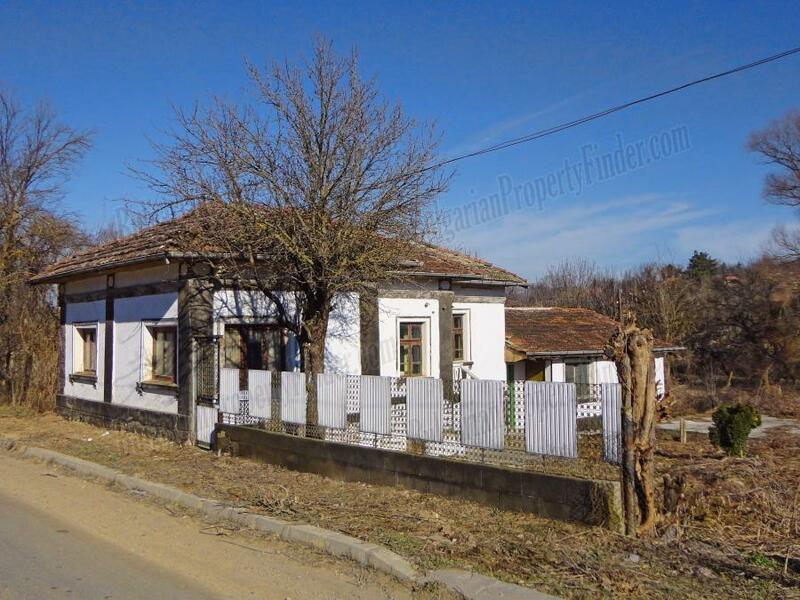 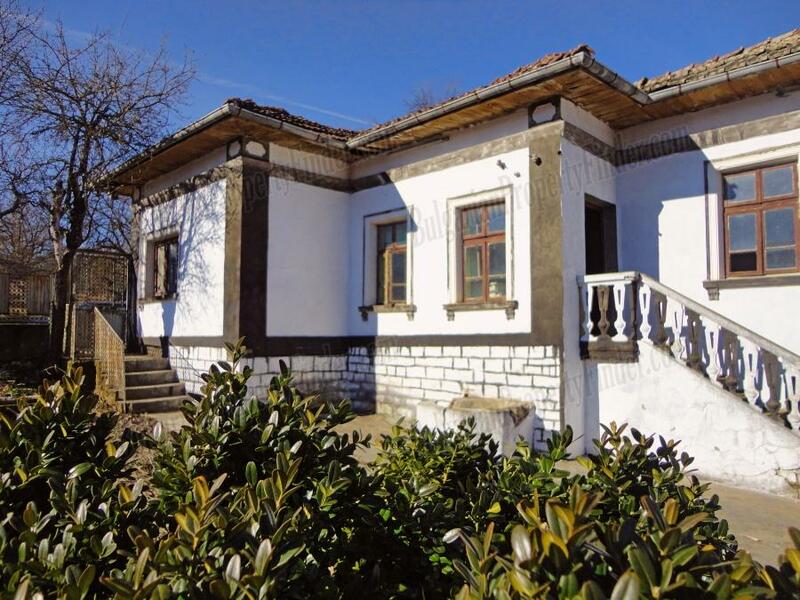 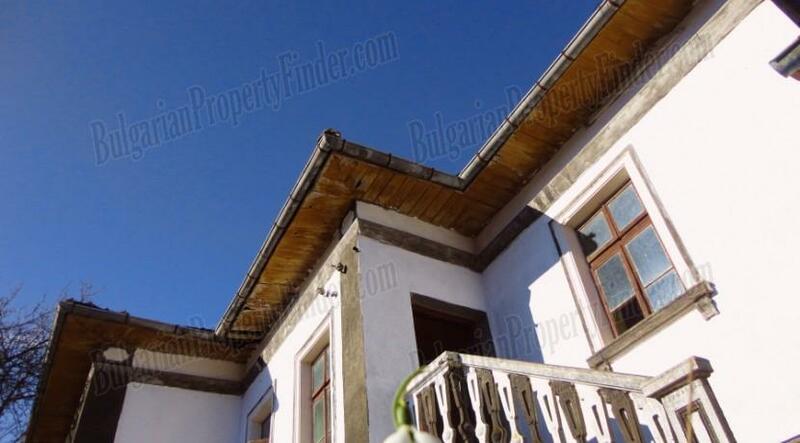 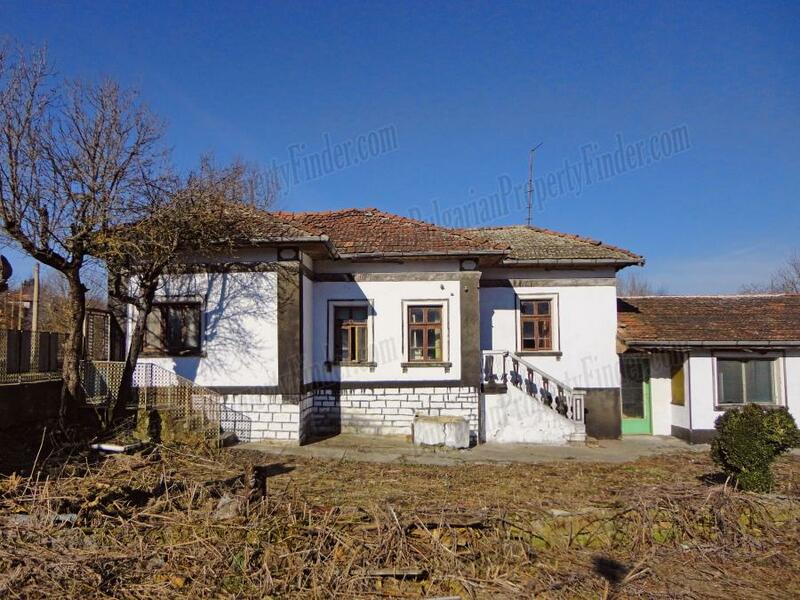 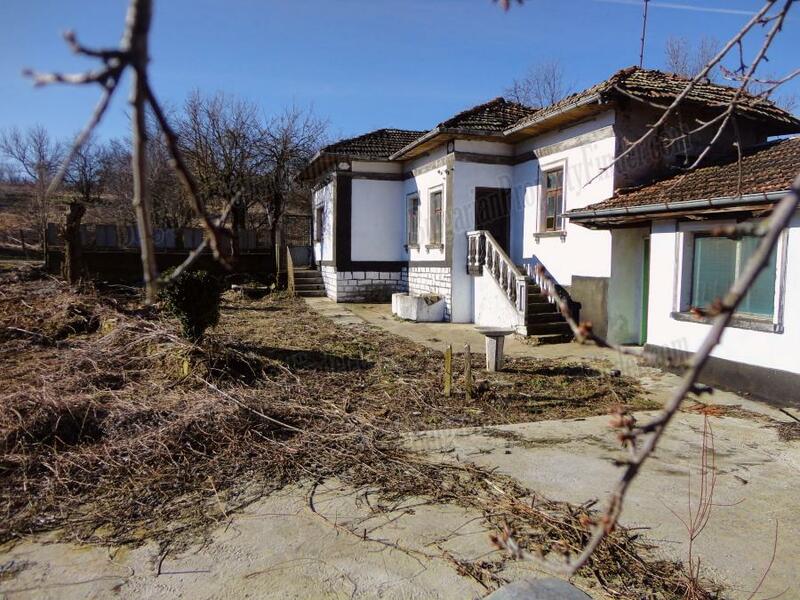 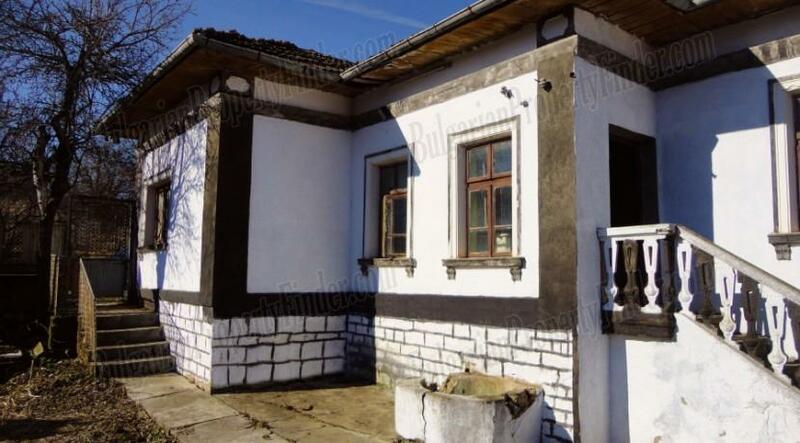 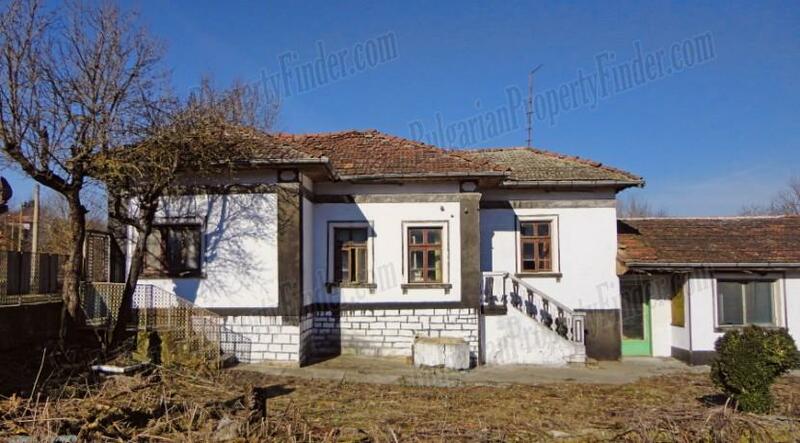 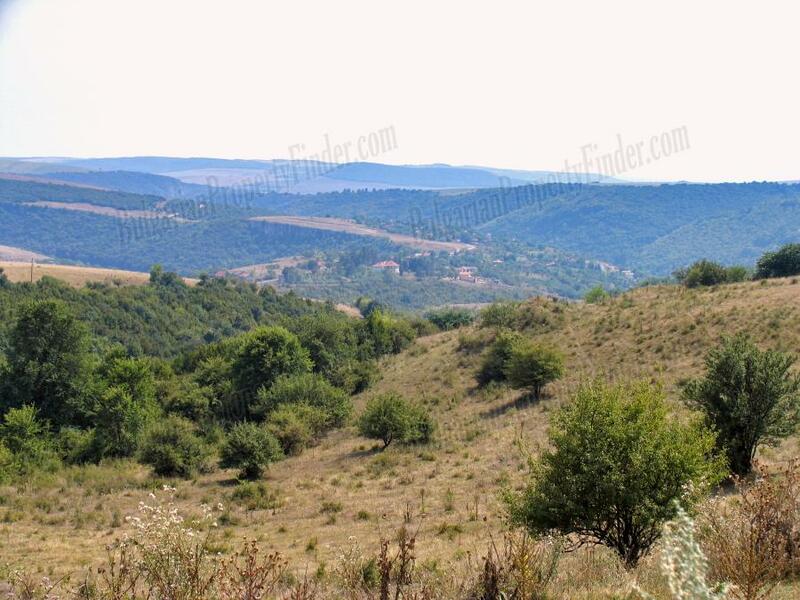 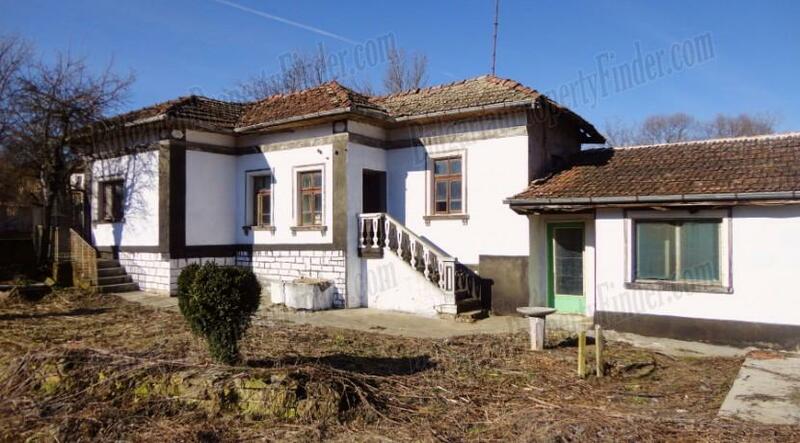 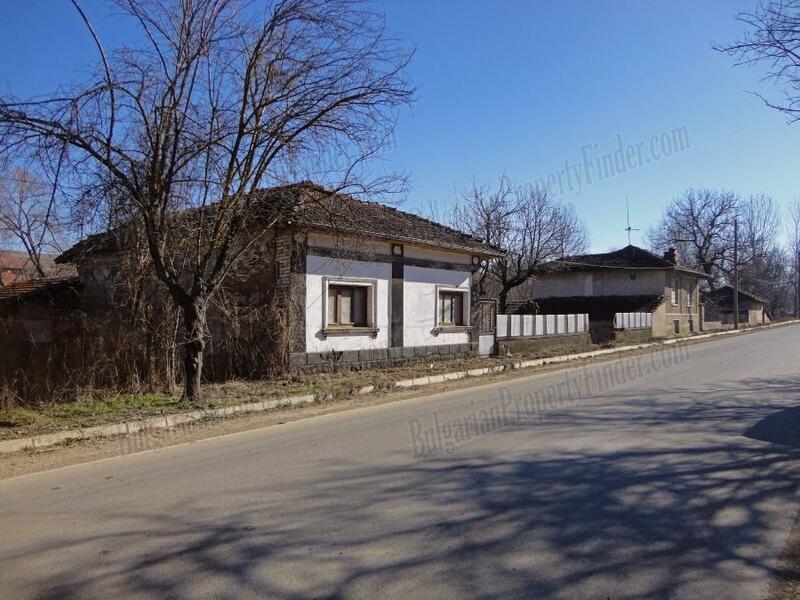 Only 30 miles from Veliko Tarnovo, 40 miles from Ruse and 17 miles from Byala, close to the major road Sofia – Veliko Tarnovo – Varna is located village of Nikolaevo. 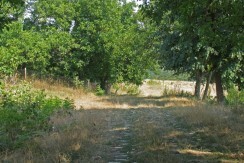 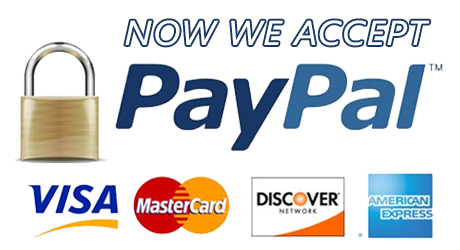 To this magnificent property leads first class asphalt road that makes the property accessible during the whole year. 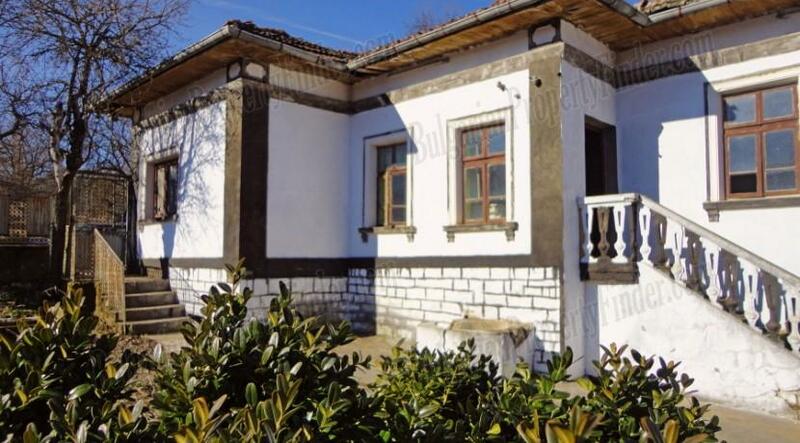 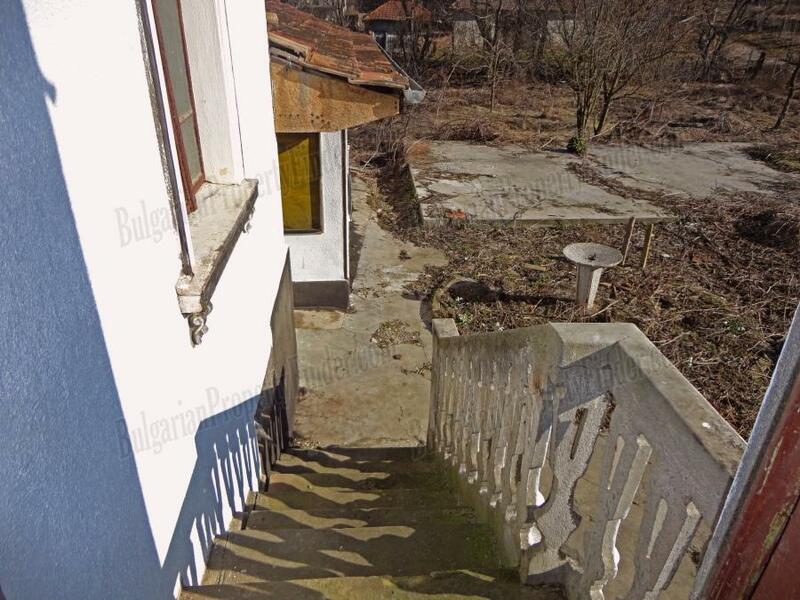 The house comes on two levels and basement, fully equipped new bathroom/toilet, 7 rooms, two corridors and convenient cellar which is perfect for fitting inner bathroom and toilet. 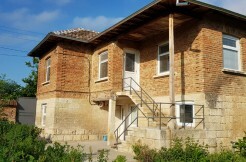 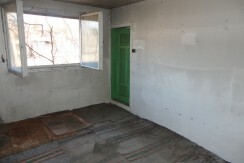 The house has stone and reinforced concrete foundation and brick walls. 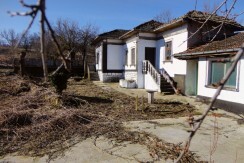 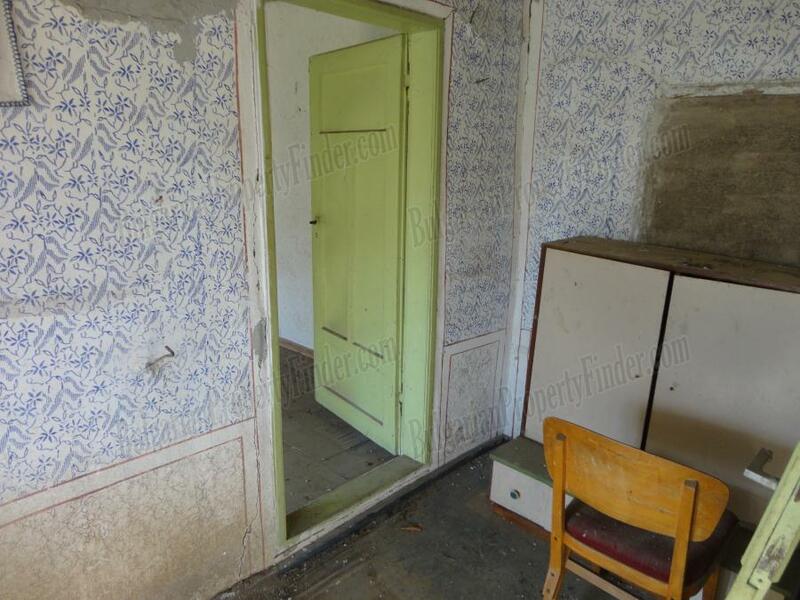 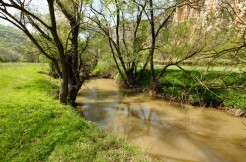 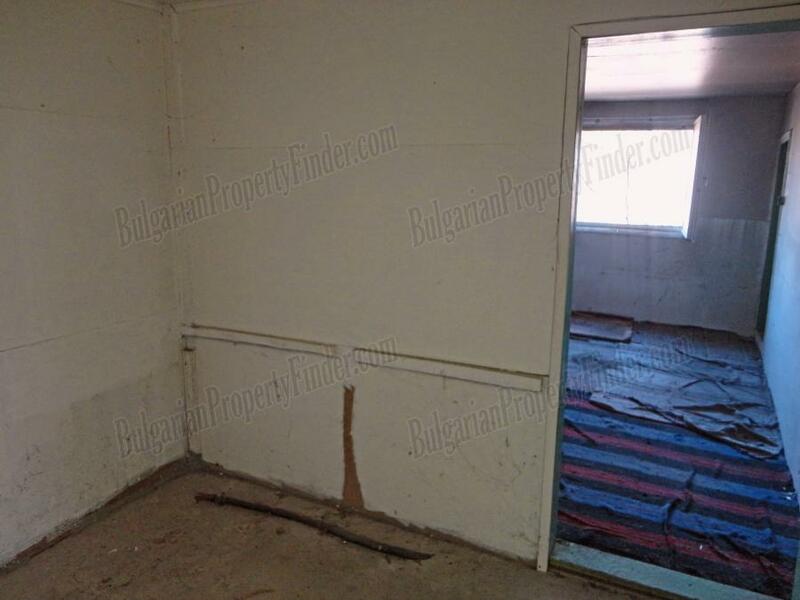 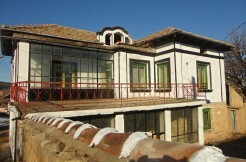 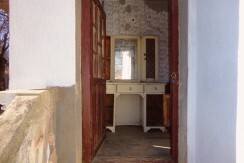 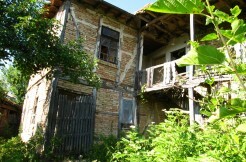 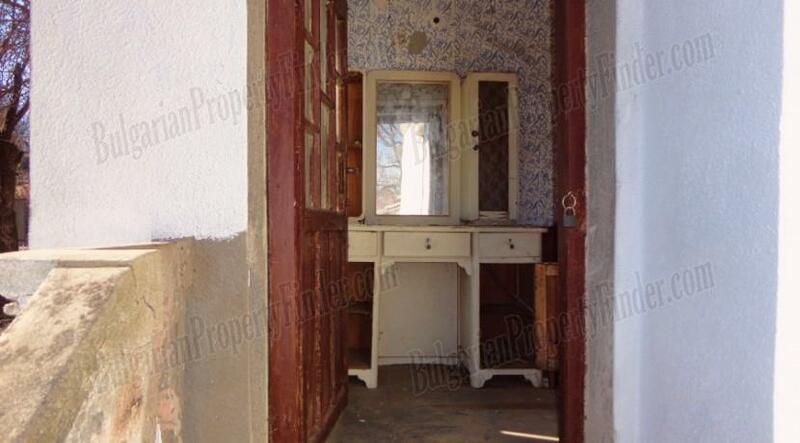 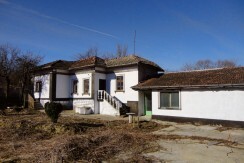 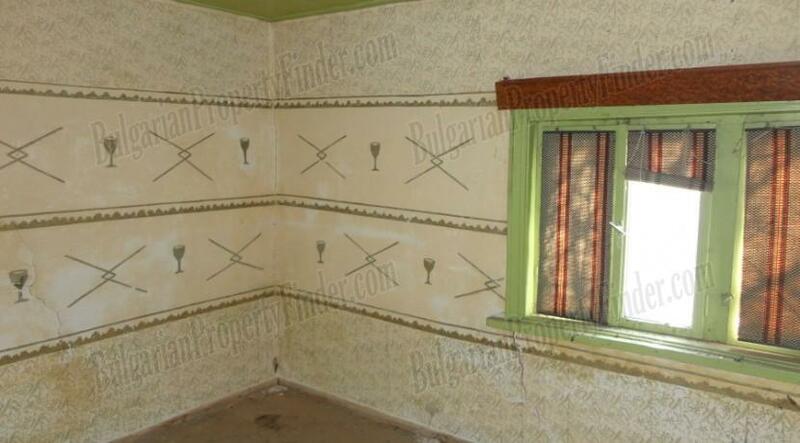 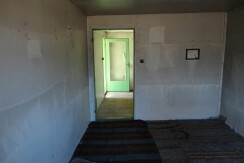 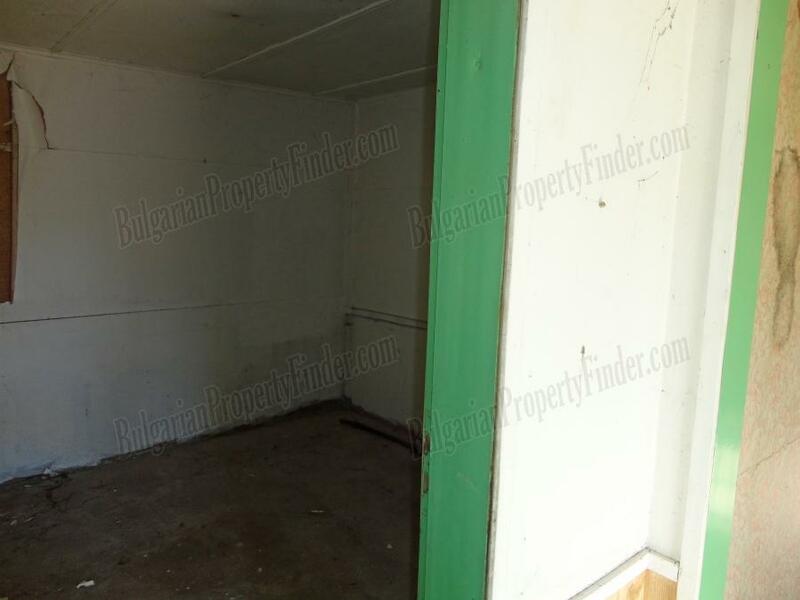 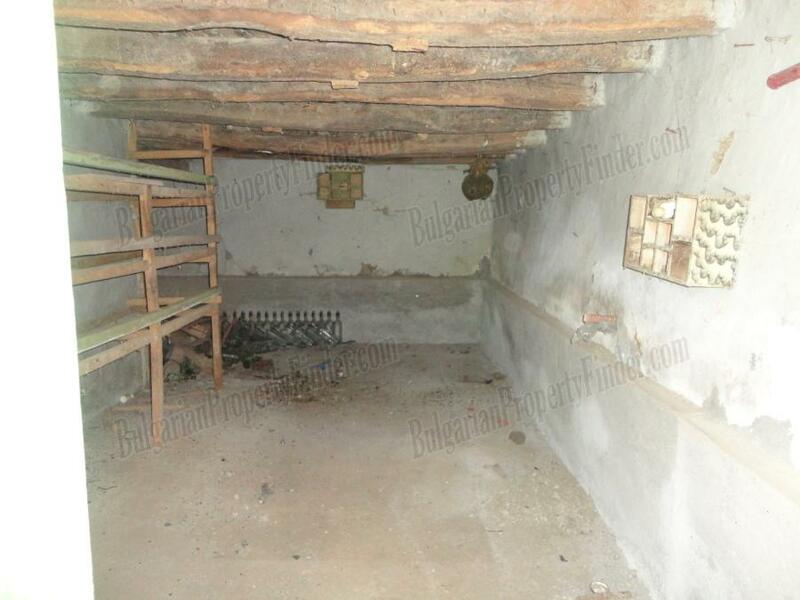 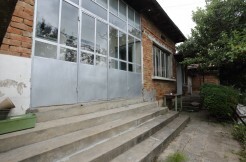 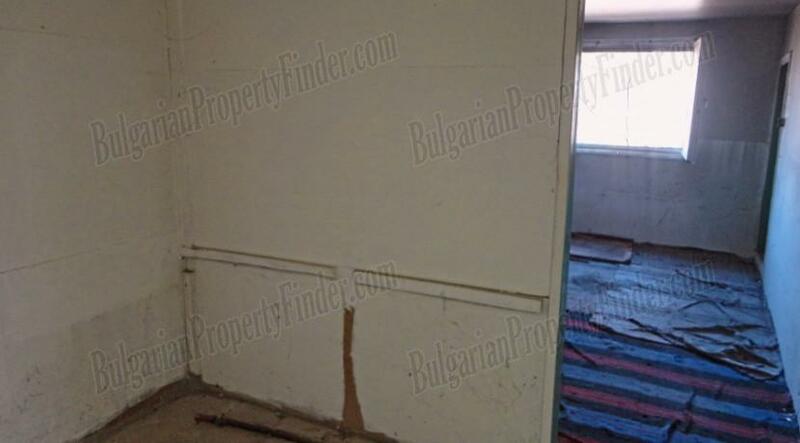 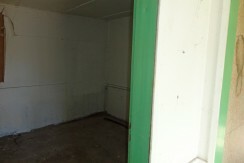 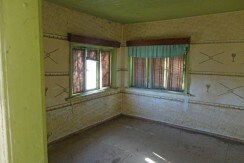 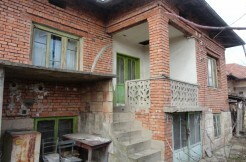 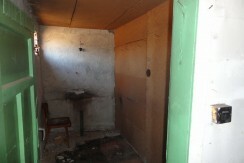 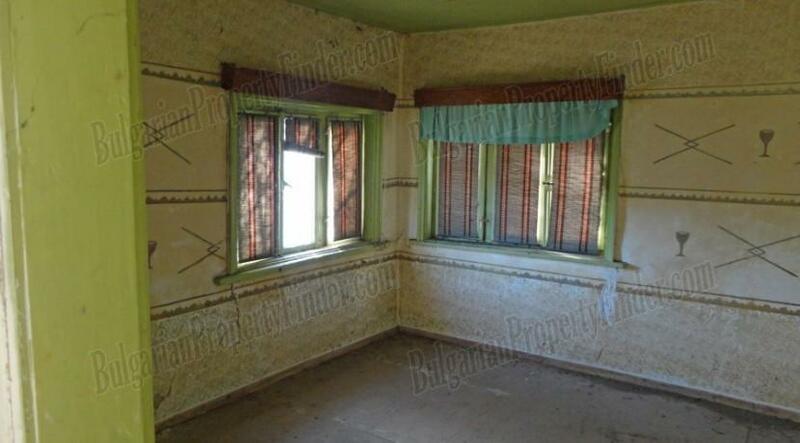 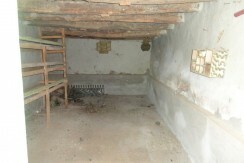 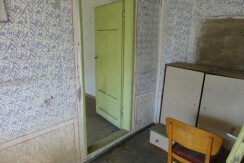 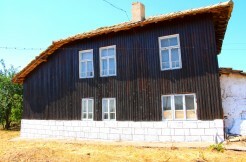 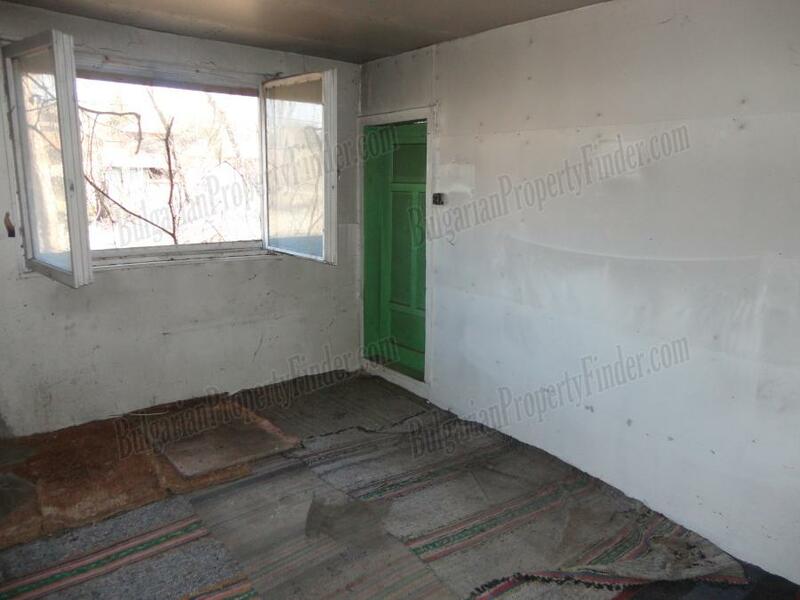 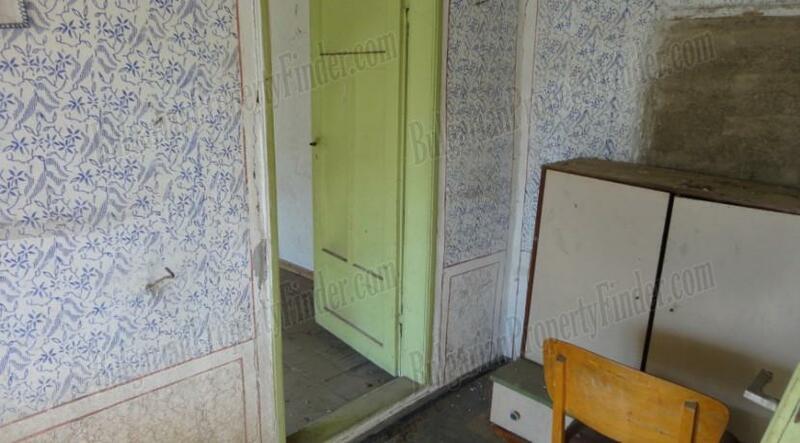 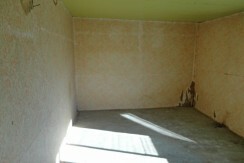 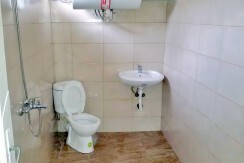 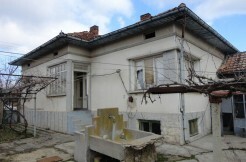 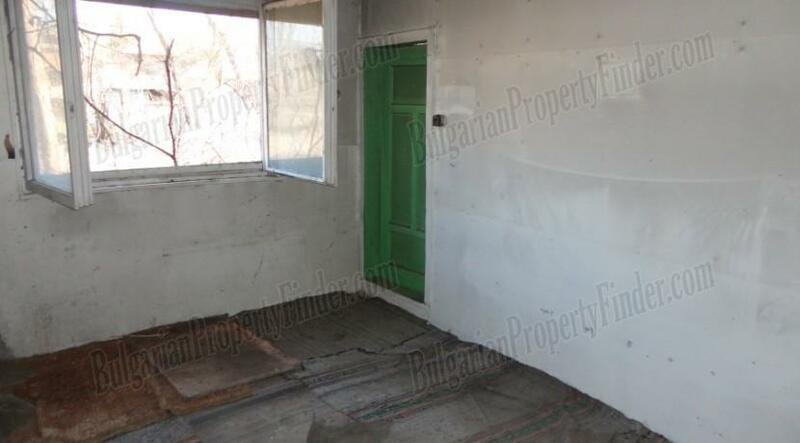 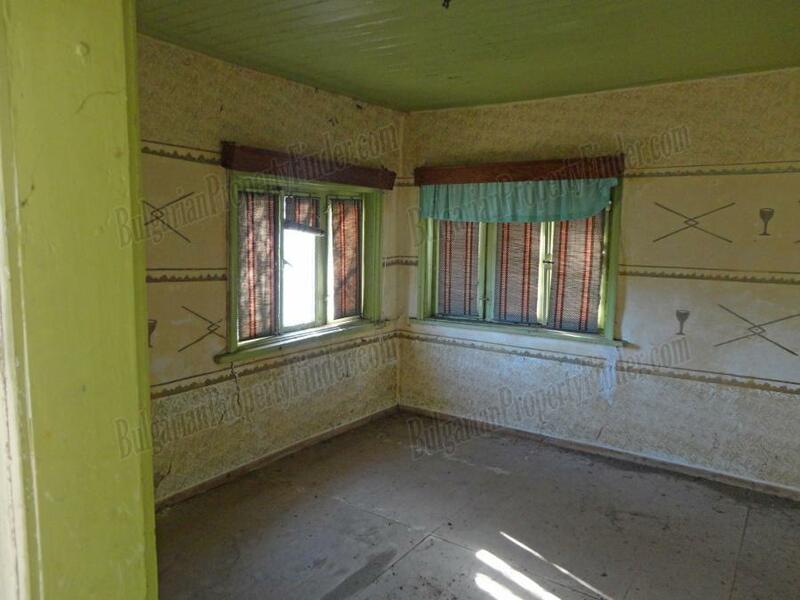 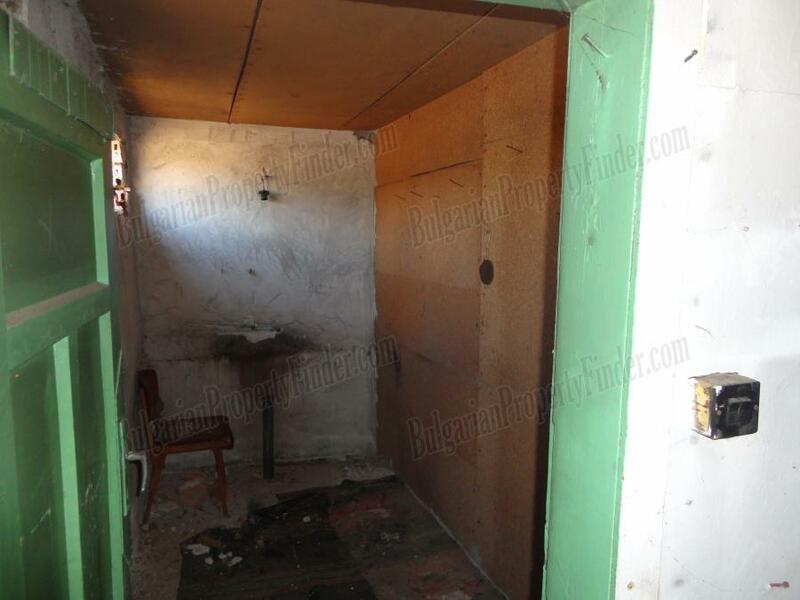 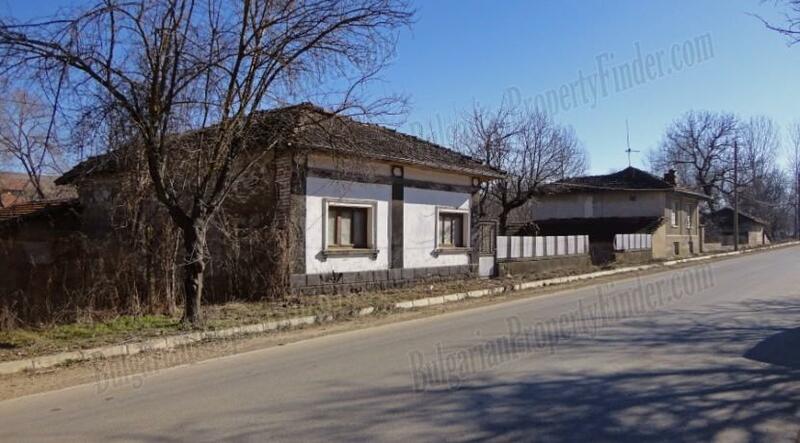 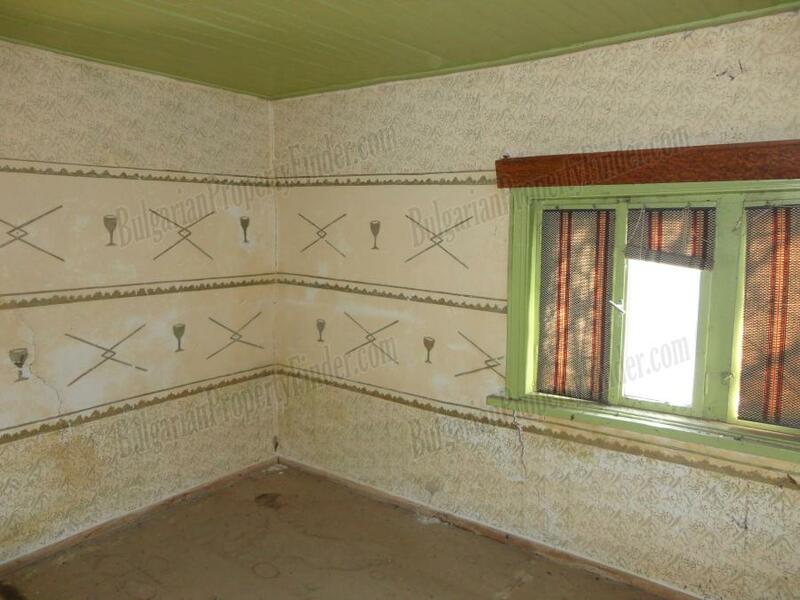 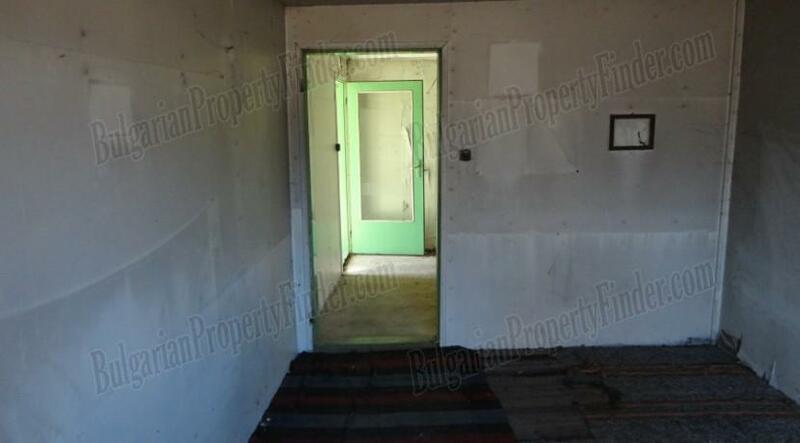 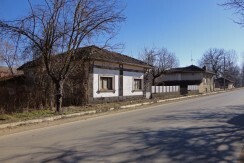 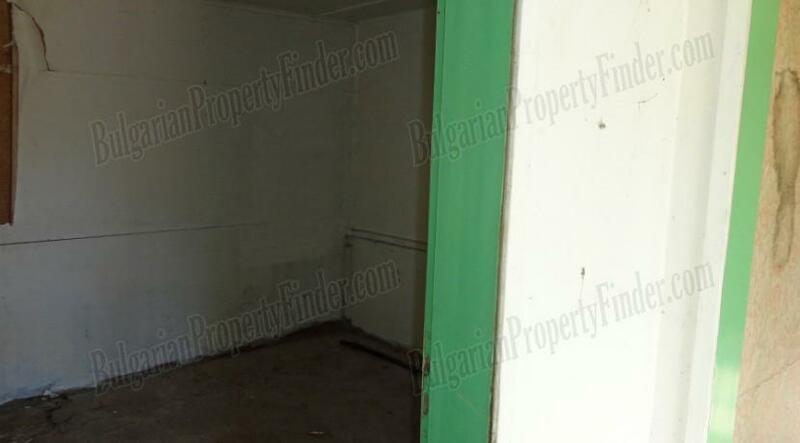 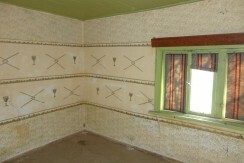 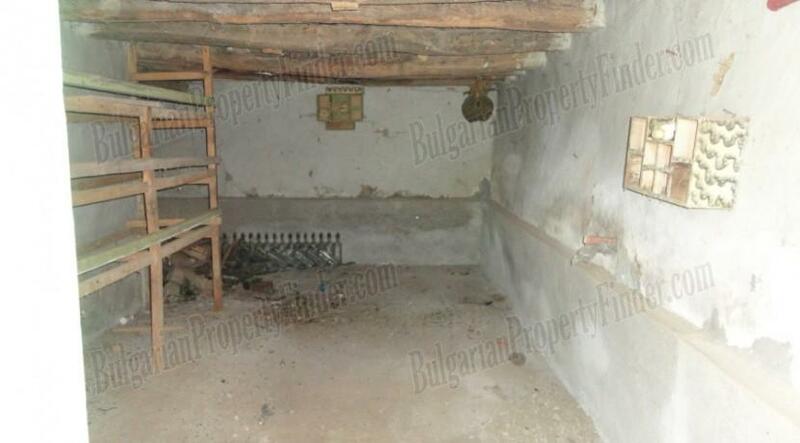 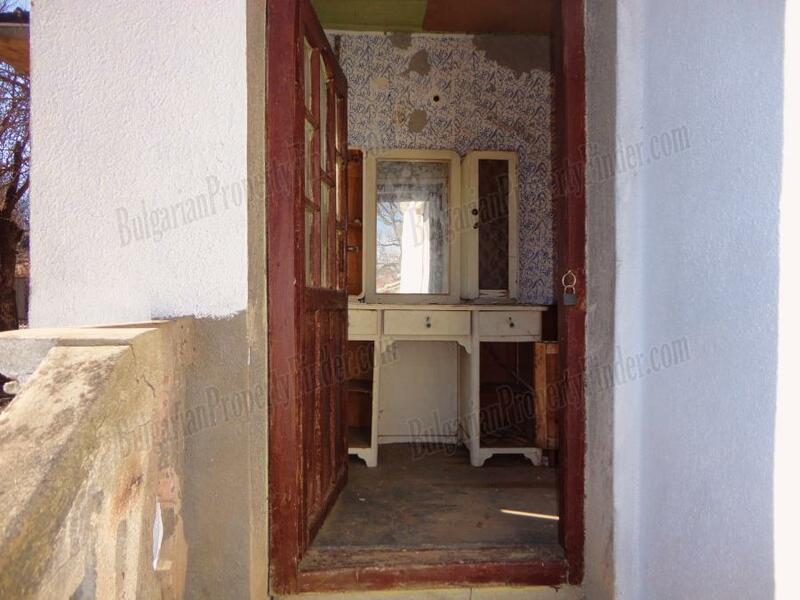 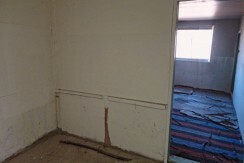 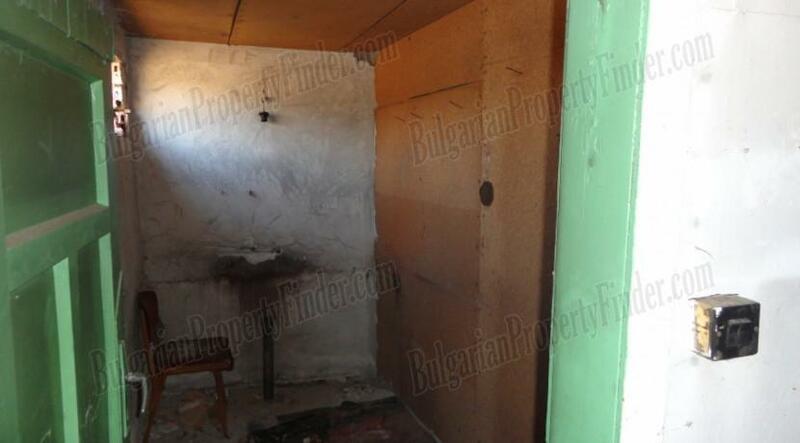 The property comes with large 1500 sq. 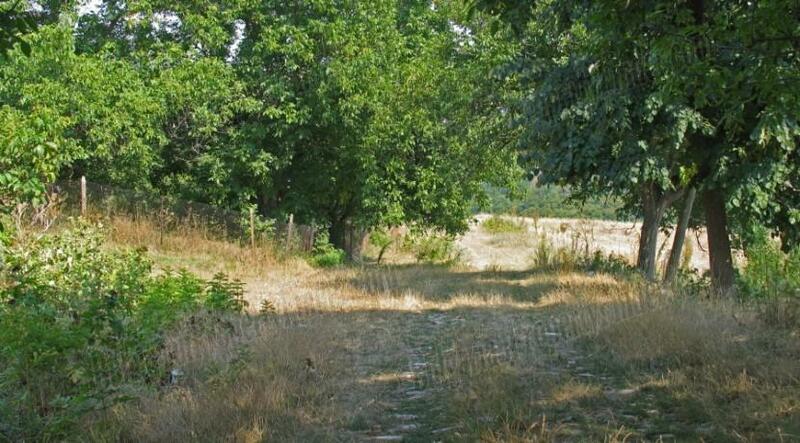 meters plot of fully regulated land. 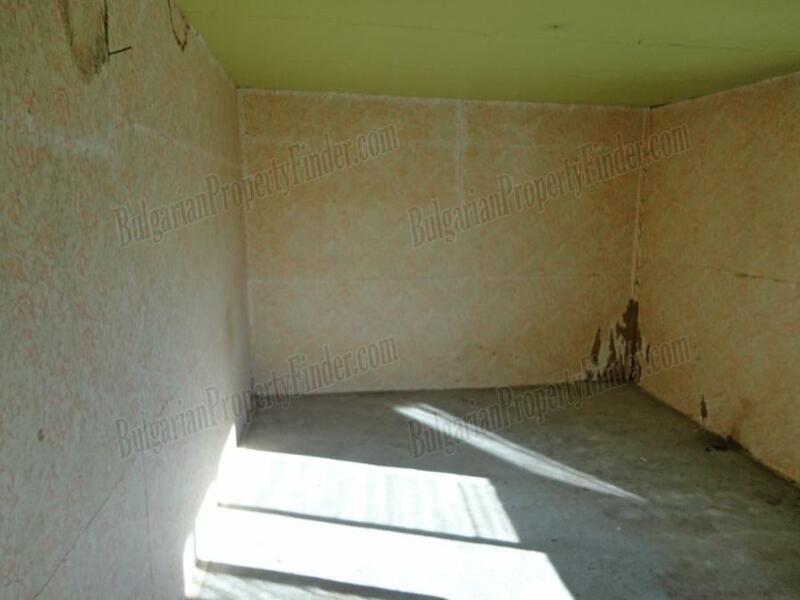 There is laid reinforced concrete foundation for secondary building that could be used to extend the current living area or for farm building. 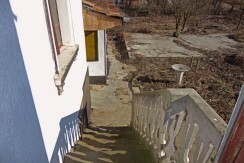 Good cleaning some cosmetic works and the house is ready to move in.